Are there natural aids against candida? Are there natural remedies against heavy legs? 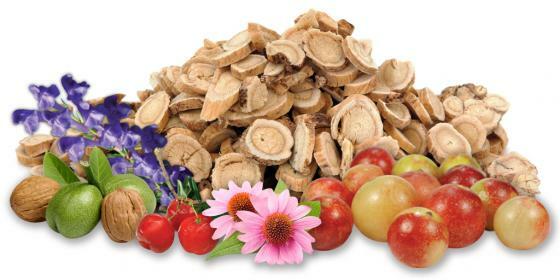 Natural nutrient-rich herbal supplements useful for combating menopause symptoms and all the common complaints of the premenstrual or menstrual period. 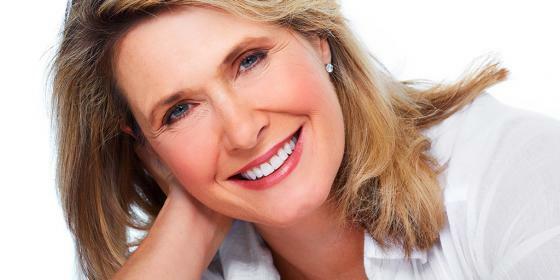 Hormonal balance is crucial for the general health and well-being of women of any age. The delicate balance of female hormones can be affected by many factors and may in turn influence various aspects, such as metabolism, sleep, mood, and reproductive capacity. 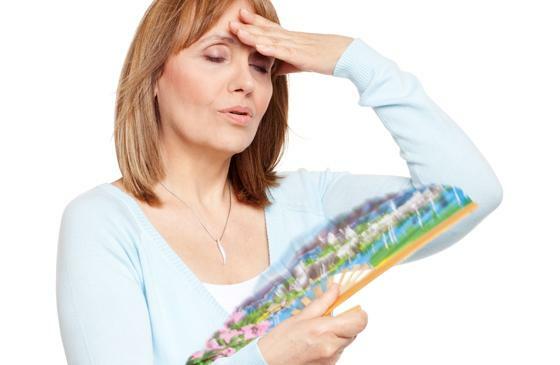 Other very critical stages in a woman's life are pregnancy and menopause, during which the fluctuation in the level of oestrogens may be responsible for a series of changes, both physical and mental. During pregnancy, for example, supplementation of folic acid, which is essential for the growth of maternal tissues, may prove very useful. The introduction, either by food or by supplements, of some specific nutrients, may be a valuable aid to reduce menstruation and menopause symptoms. The phytoestrogens contained in certain foods, such as soy, represent a valid support for the rebalancing of female hormones and, therefore, are useful for alleviating menopause symptoms (supplementation of other nutrients such as sage, black cohosh, etc. may also prove beneficial). you may find relief from menstruation pain through supplements made from hops (to promote relaxation in times of stress), black cohosh, lovage, ginger or Chinese angelica. Supplementation with specific products can therefore promote and support the well-being of women in different stages of their biological life, while also helping the female body to “protect“ itself from the stress that characterises hormonal surges and limit the onset of pain or discomfort that come with them.